A judge sentenced a Hamblen County woman, accused of falsely reporting her income to get TennCare benefits, to serve six years in prison. Rosa Bautista-Perez, 29, of Morristown pleaded guilty to fraud and theft of services. In addition to her prison sentence, Perez must pay more than $29,000 in restitution to TennCare. A Hamblen County grand jury indicted Perez in July. Three people are facing charges -- accused of using fake money at multiple stores. Then last night, dispatchers received a call from the McDondald's down the street saying someone used a phony bill there. Police later arrested Harry Patterson, Natesha Barrett and Kristy Hardee, all of South Carolina. Officers say the trio admitted to use the fake money. Jefferson City Police and the FBI are investigating an armed bank robbery in Jefferson City. Officers responded to the Tri Summit Bank at about 6 pm Monday after an armed man robbed the bank, then ran towards the rear of the bank. 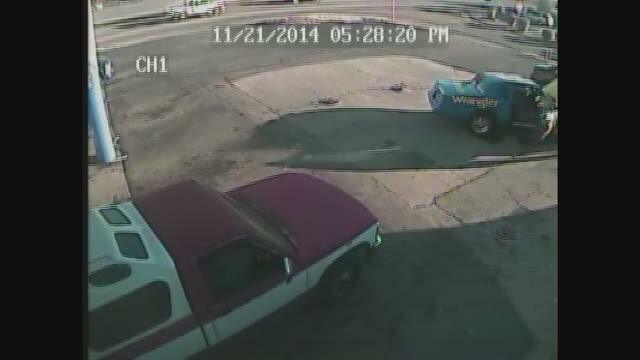 Newport Police need your help to find a person they say robbed a gas station. A former Newport Police captain will spend more than seven years behind bars for his role in a drug trafficking ring. On Monday, a Greeneville district judge sentenced James Holt, 59, to 90 months in prison. An undercover TBI investigation found Holt bought stolen property and sold it from convenience stores he owned with his wife in Newport. A Greeneville man is accused of abusing a man he was supposed to be caring for. 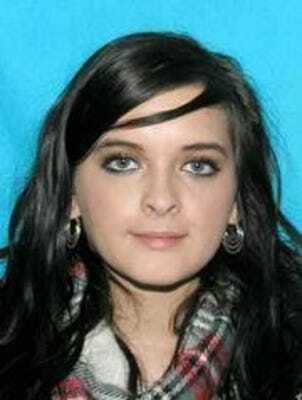 According to TBI, Dominique Godbout, 23, is charged with two counts of abuse, neglect or exploitation of a dependent adult. Investigators said Godbout worked for Sunrise Community services in Afton. In March, Godbout was accused of pushing a patient's head against the window of a van several times with force. Agents also said Godbout later struck that patient several times on both sides of his head. A preliminary hearing is set for a Hamblen County couple accused in a handful of armed robberies.